Quetzal Announces New Album Quetzanimales ─ Stories of Struggle, Survival, Love, and Humanity Told Through Funky Afro-Latin Beats, Bluesy Melodies, and Country Inflected Soulful Ballads ─ Available July 29th Grand Performances presents free performing arts that reflect the best of global culture and inspire community among the diverse peoples of Los Angeles, and the place to celebrate a cultural staple of Los Angeles like Quetzal. The evening will include special guest artists from La Santa Cecilia, East L.A. Taiko, Dengue Fever, Maya Jupiter, Marisa Ronstadt & The Know-It-Alls, and others, who will join Quetzal in performing highlights from the six albums recorded during the band’s extensive career. This will be a one-of-a-kind Quetzal concert that fans and followers of the band should not miss http://www.grandperformances.org/events/quetzal-20th-anniversary-celebration-2/. Quetzal will also receive an award at the July 19th Grand Performances 12th Annual Inaugural Gala & Fundraising Event, http://www.grandperformances.org/gala/. “Grand Performances has a long history with Quetzal and we are thrilled that they are our first Artist Honoree. This award not only recognizes that they are true California ambassadors because of the music they make and tour, but also honors their tireless efforts as individuals whose service to others makes them valuable champions for our community” said Michael Alexander, Executive Director of Grand Performances. Quetzal will be releasing a concept album on July 29th through new independent labelArtivist Entertainment. The concept began with the idea to assign all band members to write acoustic songs about urban animals. “The traditional music we’re influenced by often focuses on animals,” says band founder Quetzal Flores. “They become these themes by which people create poetry. They’re usually metaphors for their own lives or some type of struggle.” The result was an 11-track collection of odes to “animales,” aptly titledQuetzanimales, where songs come to life through the sounds of funky afro-Latin beats, bluesy melodies, and country inflected soulful ballads. The album will be available for a sneak-peak listen tomorrow at a special Listening Party and Art Talk with Quetzal band members at Espacio 1839 book and music store in Boyle Heights at 7:00 pm,https://www.facebook.com/events/392142427603921/. An in-store performance and CD signing will be held at Amoeba in Hollywood on July 10th at 6:00 pm for an opportunity to listen to the band perform some of the new songs and purchase a copy ofQuetzanimales before official release. Quetzal is the collaborative project of Quetzal Flores (guitar), Martha González (lead vocals, percussion), Tylana Enomoto (violin), Juan Pérez (bass), Peter Jacobson (cello), and Alberto Lopez (percussion). The musical ensemble is influenced by an East LA rock scene that includes bands like Los Lobos, Ozomatli, and La Santa Cecilia. Quetzal’s lyrics are often politically charged and based on a vision of social activism and community empowerment. 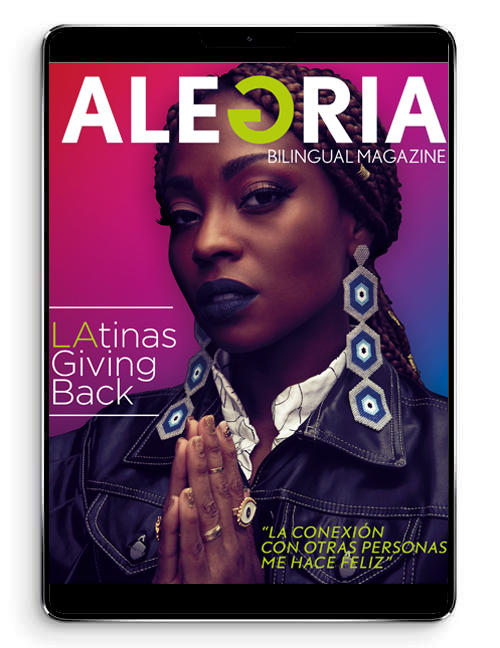 Artivist Entertianment is an organization founded by platinum recording artist Aloe Blacc, Maya Jupiter, Quetzal Flores, Veronica Gonzalez and Alberto Lopez, dedicated to supporting and creating music and art for positive social change. Digital press kit and images available at:http://www.theelementmarketing.com/en/Quetzal/. 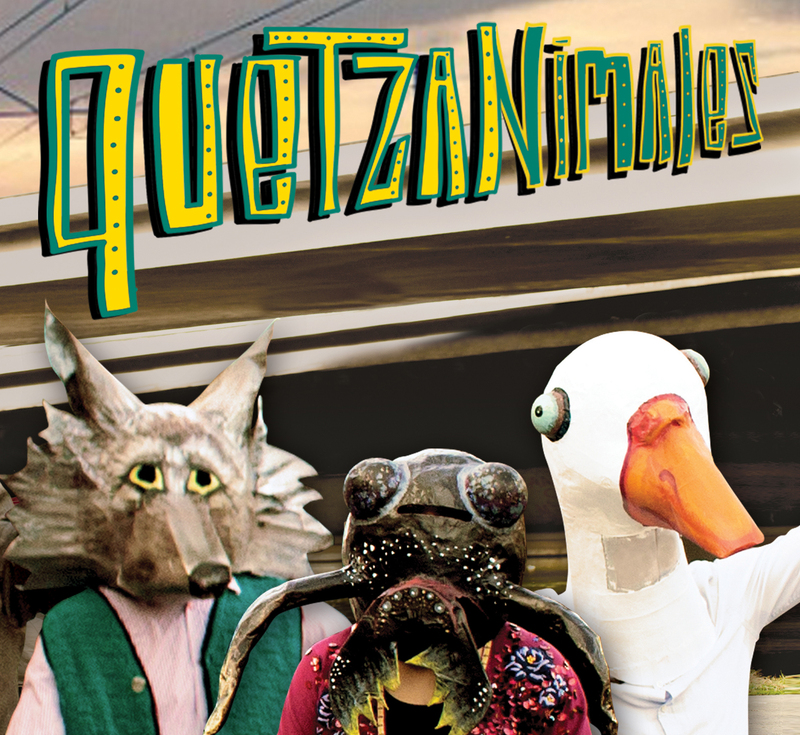 Digital and physical promotional copies of Quetzanimales available to media upon request.